This episode, we are excited to introduce Ashlee Piper to the show. 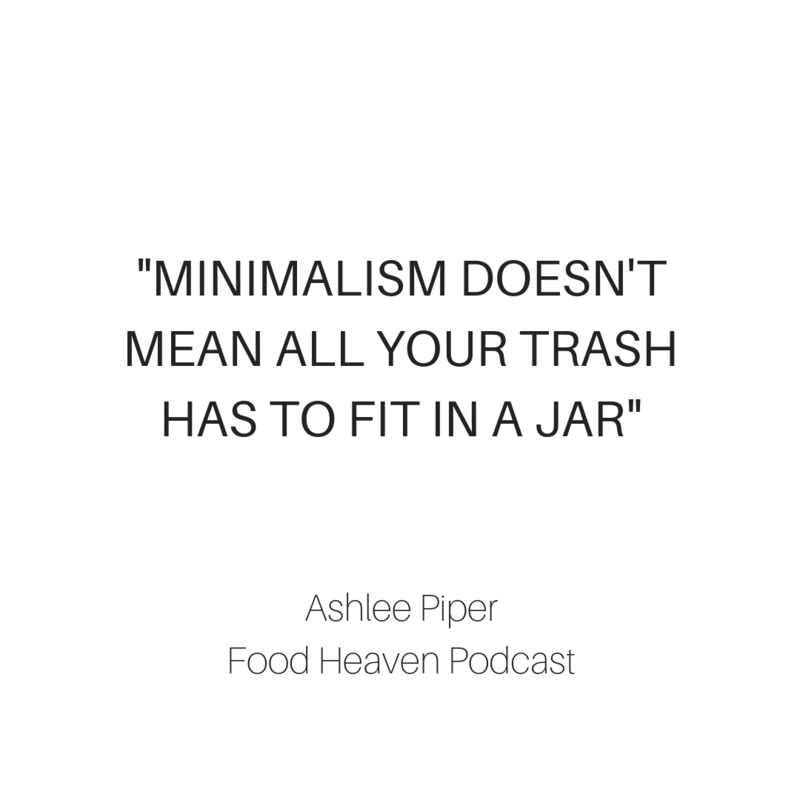 Ashlee is an eco-lifestyle journalist, TV personality, and author of the new sustainable living book, Give A Sh*t: Do Good. Live Better. Save the Planet. (Running Press). Her work has been featured in Women’s Health, BuzzFeed, Refinery29, The Washington Post, Glamour, The Zoe Report, NYMag, FOX, ABC, CBS, NBC, and many more. Today, she will help us better understand how to live (and dress) sustainably to help save our planet!